Of all the industries to thrive in the digital age, video gaming must come close to the top of the list. Gaming has gone from the dimmed lights of childhood bedrooms and arcades to massive arenas and a form of mainstream entertainment. The traditional image of the video gamer is changing and with it, a flood of riches. From merchandising to sponsorship and ticket sales, gamers are getting more money from more sources and the community is still adapting to these enormous changes. Let’s take a look at some of gaming’s newest millionaires. Society’s image of the video gamer hasn’t always been kind. For some, it was a youngster in their parents’ house, wasting their time for hours in a single stretch. For others, it was a nerdy group of friends spending their hard-earned pocket money on arcade machines. Of course, that image was always a long way from the truth but is getting more and more inaccurate as time passes by. The internet has changed everything but few industries have changed during the digital age as much as the video gaming sector. Platforms like Steam, Twitch and Xbox Live have altered how we buy and play games in the last decade. Purchased by Amazon in 2014, Twitch is the live streaming service which has helped turn video gaming into a spectator experience. Over 140 million users log on to the platform each month to watch their favourites streamers do something, usually playing video games. Of course, the name which most quickly comes to mind is that of Ninja. Real name Tyler Blevins, Ninja has been a major part of competitive gaming and streaming industry for a number of years. However, his fame has catapulted in 2017 and 2018, in line with the explosive popularity of his current most-played title, Fortnite. That only amplified when, back in April 2018, Ninja was joined by Grammy-award winning artist, Drake. The pair smashed Twitch’s concurrent viewership record, racking up over 660,000 views on the platform and creating mainstream news stories across the world. “Drake and I playing together was totally organic,” Blevins said in an interview with Red Bull. It only added to Ninja’s enormous popularity and fame’s financial consequences. 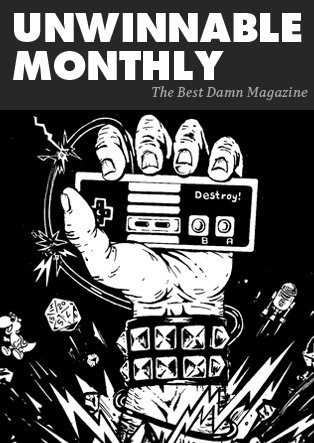 In early 2018, Blevins had over 160,000 paid subscribers on Twitch which, according to Forbes, would have seen the 26-year-old fetch in over $500,000 in one month from that platform alone. That does not include donations, merchandising, sponsorship or the small matter of his 4,000,000 YouTube subscribers. But of course, Ninja is an exception. He is the poster child for this wave of young people making enormous amounts of money from playing video games. Streaming is just one path taken by gamers but another is competition. eSports is nothing new but the incredible amount of money on offer for players certainly is new. 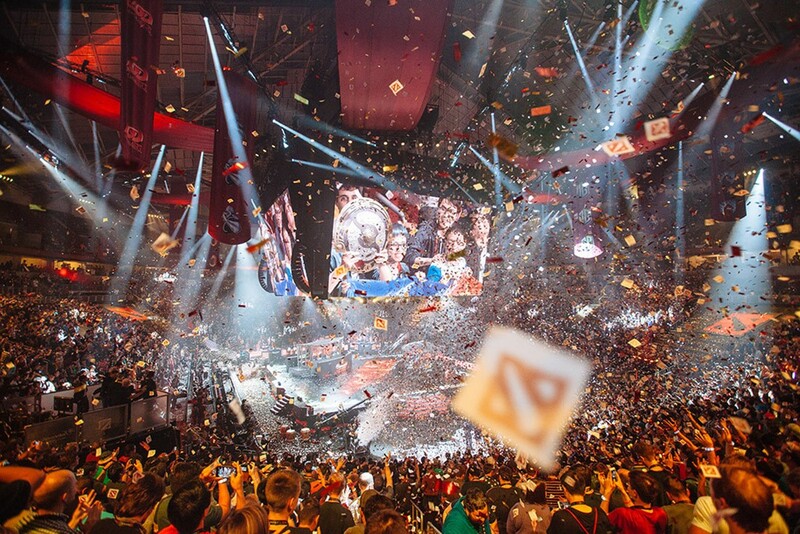 In August 2018, Dota 2’s The International broke the record for the largest prize pool in eSports history when it paid out over $25 million in earnings. The tournament was won by OG, a team which features an 18-year-old from Australia. Anathan Pham, who goes by Ana in game, is said to have picked up more than $3 million from his involvement in that The International alone. According to News.com.au, Pham made more in one day than some of the Australian men’s national soccer team made in the whole of 2017. But what does one do when presented with an astronomical sum of money at such a young age? Well, according to research by Betway, if given they were given £1,000,000 overnight, nearly half of 18-24-year-olds would use that money to buy a house. It’s interesting to think about as a hypothetical question but it’s difficult to really know what a person would do until they’re in that position. For Ninja, it was a case of being sensible. “Definitely investing and saving it as much as possible,” Blevins said of his intentions for the new-found cash. Others, meanwhile, have not thought as long-term. Chen Wei Lin is a Taiwanese gamer who goes by tom60229 in his game of choice, Hearthstone. In January 2018, he won the Hearthstone World Championships and a cheque for $250,000 in the process. When asked what he planned on spending his new-found cash on, the youngster claimed that his first purchase would be a celebratory meal for his practice partners. “Something expensive, like lobster,” he said in an interview with PC Gamer.